When you are looking for true quality beauty salon services in Sherman Oaks, CA and the surrounding areas, look no further than The Dollhouse Beauty . We are your premier expert for all manner of day spa services and can provide the finest assistance in areas such as body waxing, lash extensions, and brow shaping. Just let us know what you need, and our specialists will handle everything for you. With the finest courtesy and professionalism, we will provide the solution appropriate to you and your schedule. 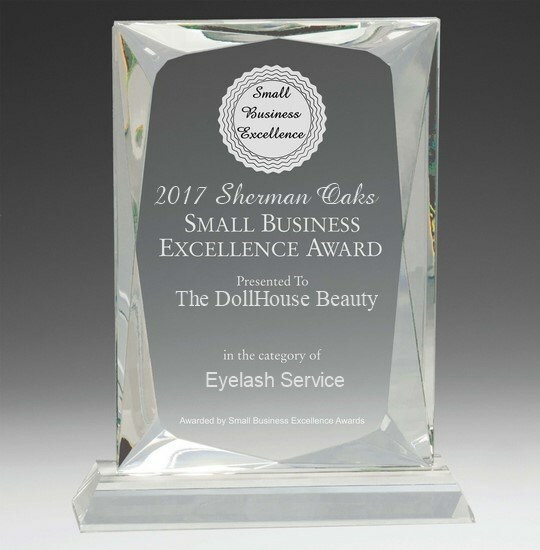 Let The Dollhouse Beauty be your go-to center for beauty in Sherman Oaks and the local areas. With over 6 years of professional experience, you can rest assured that The Dollhouse Beauty will provide you with the attention and outstanding customer service that you deserve. Our specialists have the utmost dedication to expediency, thoroughness, convenience, comfort and superior quality, all of which you will be able to see in the results. To take advantage of our beauty services, please contact us at The Dollhouse Beauty , today. MAKE YOUR APPOINTMENT ON VAGARO!!! Staffed with Dedicated Beauty Specialists!